At least you caught! 5 fish is a result of sorts, even if they were dinky. 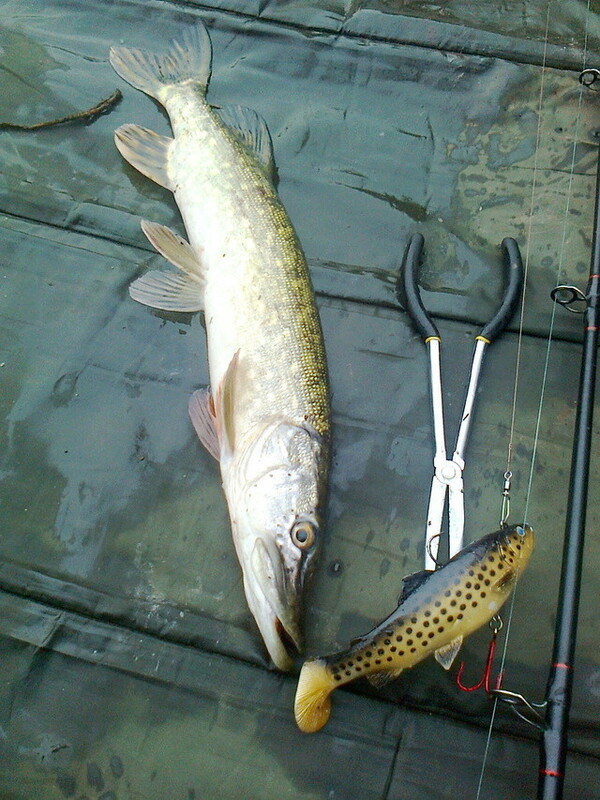 There are a few streams I occasionally chuck a spinner into where the pike are prolific but never more than 2lb and it is a laugh on a light spinning set up. Am out tomorrow. Couldn't go last week so looking forward to getting out. psion wrote: Am out tomorrow. Couldn't go last week so looking forward to getting out. I think you could be right condition are looking good for the next few days I will let you know how I get on. psion wrote: I think you could be right condition are looking good for the next few days I will let you know how I get on. J Robinson wrote: At least you caught! 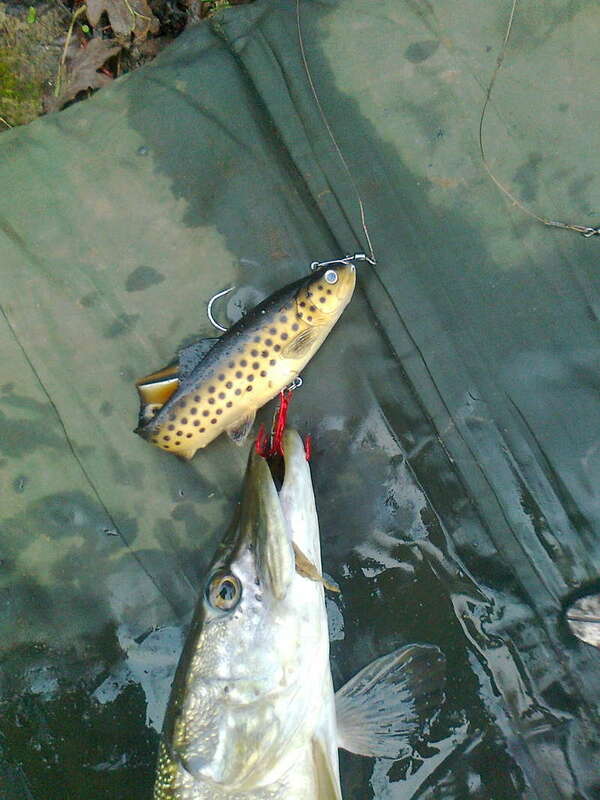 5 fish is a result of sorts, even if they were dinky. 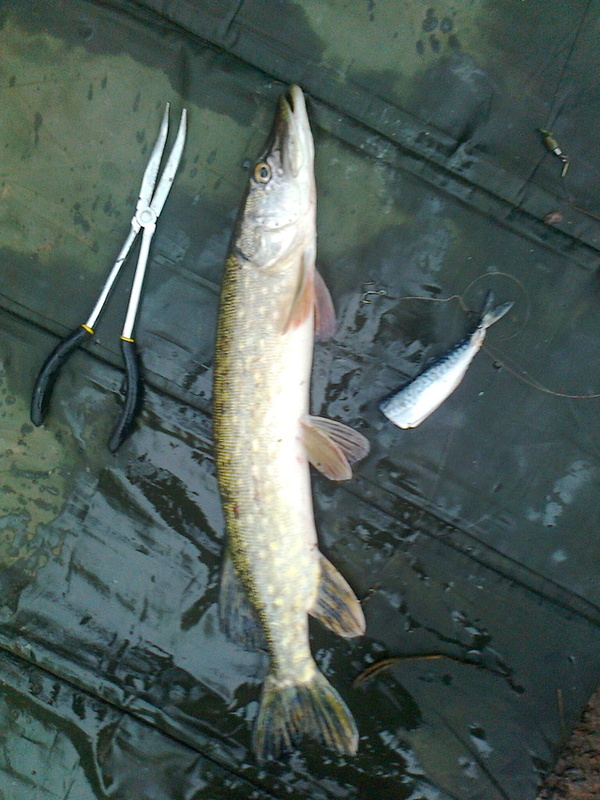 There are a few streams I occasionally chuck a spinner into where the pike are prolific but never more than 2lb and it is a laugh on a light spinning set up.